Tomorrow is our quarterly Stamping Peace Leadership gathering and we’ll be making Christmas tags! 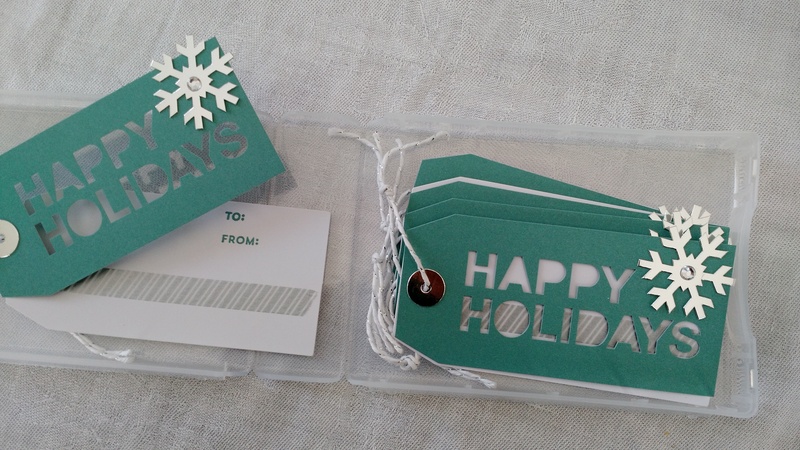 Everyone will receive a half case as seen in the photo, and we’ll make several tags including one of these Happy Holiday Tags that came in the November Paper Pumpkin Kit. 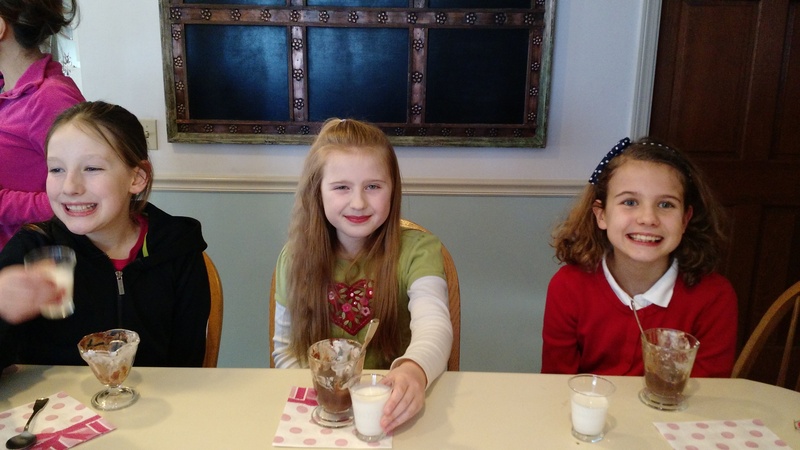 Our friend Mimi is bringing a mystery project for us, so there is a great sense of anticipation! 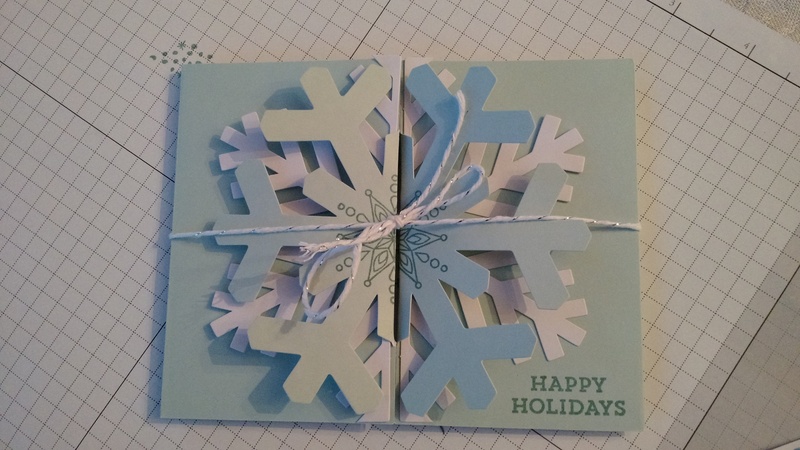 Refills for this Paper Pumpkin Kit just became available…it includes 8 Snowflake Cards and 12 of these Holiday Tags. Have a great week-end!!! 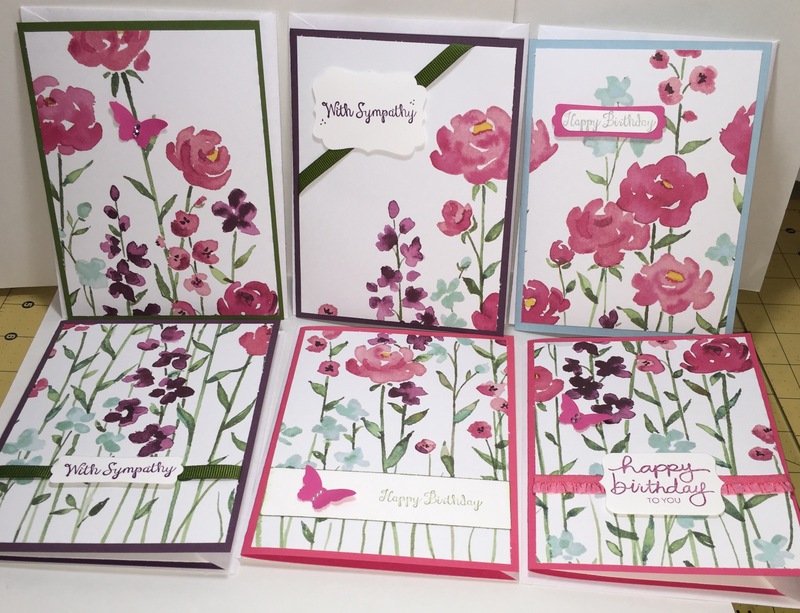 One of our blog readers, Nancy Farrell, has become such a kind and thoughtful friend, and she recently sent me this picture of some cards she made with a sheet of the new Painted Blooms Designer Series Paper (DSP). She cased the cards from inkitupwithjessica.com Thank you for bringing a hint of spring to this long hard winter we’re having in Maine, Nancy! Hello! 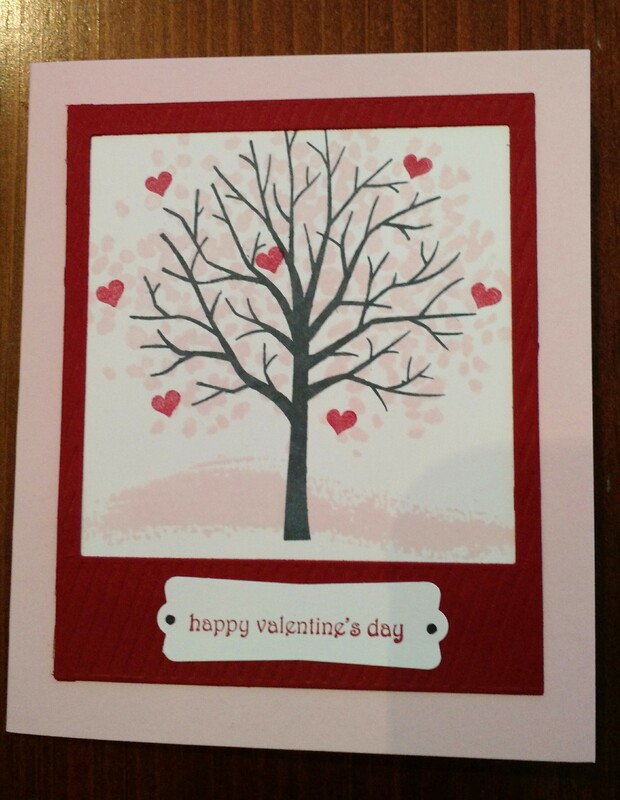 I hope everyone had a great week last week…it was school vacation for us and I wasn’t on the computer at all, so welcome back to Stamping Peace! 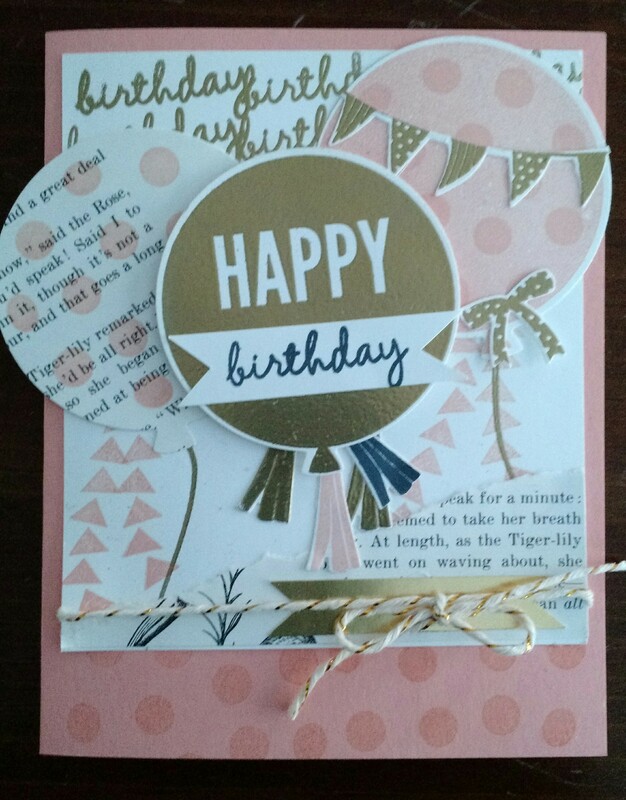 I had so much fun making the shaker cards in the January Paper Pumpkin Kit that I decided to try and make my own. 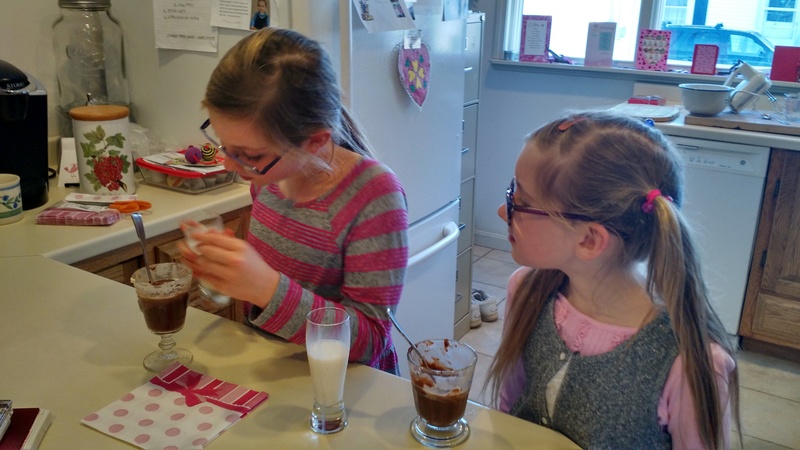 These are for a relative that lives on a ski mountain so the things that I put inside to shake include some little plastic white snowflakes. 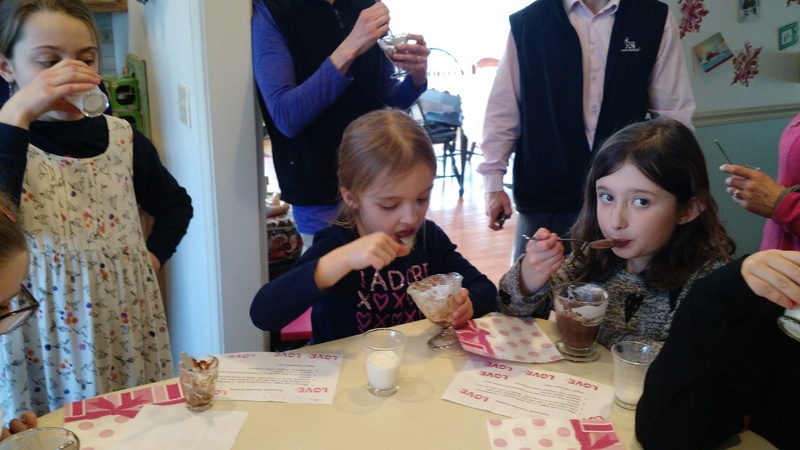 They are so much fun to shake! 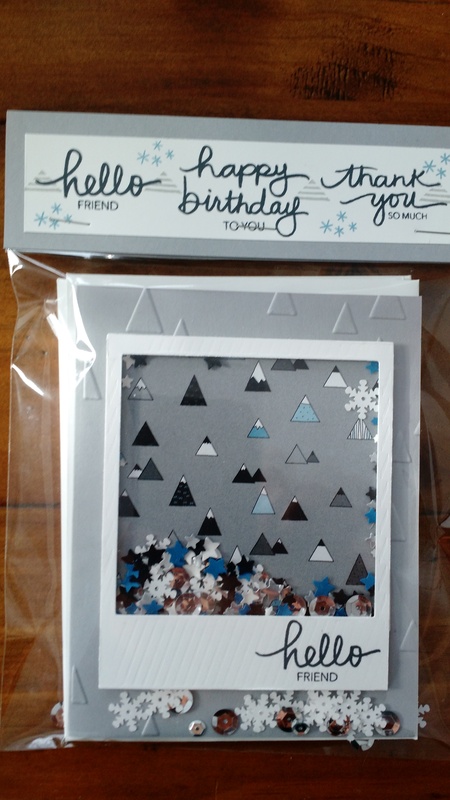 : ) I used the On Point Embossing folder to repeat the “mountain theme” and also used various triangle stamps on the envelopes. 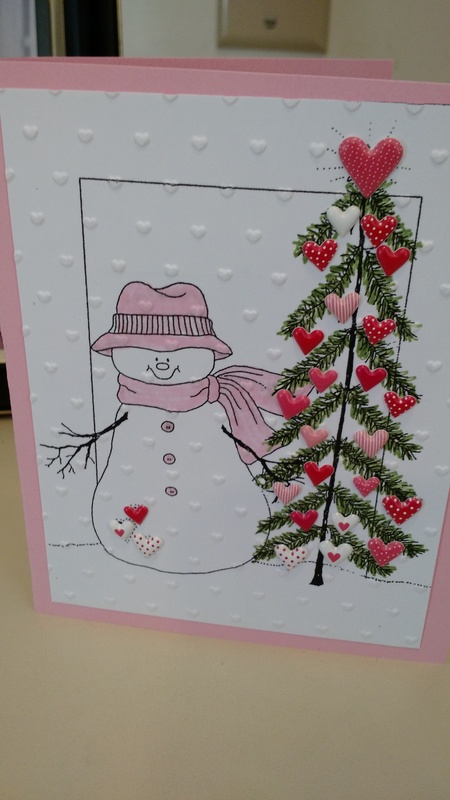 The sentiment stamps were from the Paper Pumpkin kit, as well as other sets.